Back with more Minneapolis Comic Con. 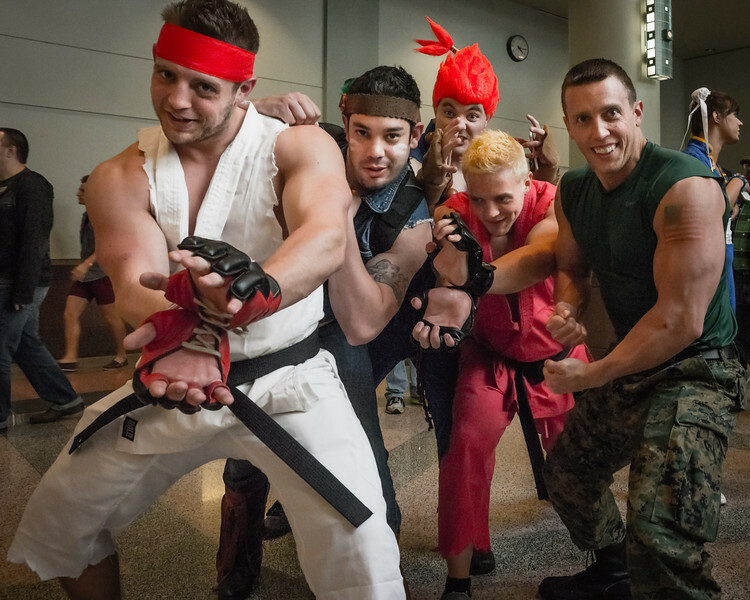 These guys really took the whole cosplay thing to heart. Next up, of course, we need to have a girls of comic con 🙂 See the rest of the gallery here Minneapolis Comic Con . 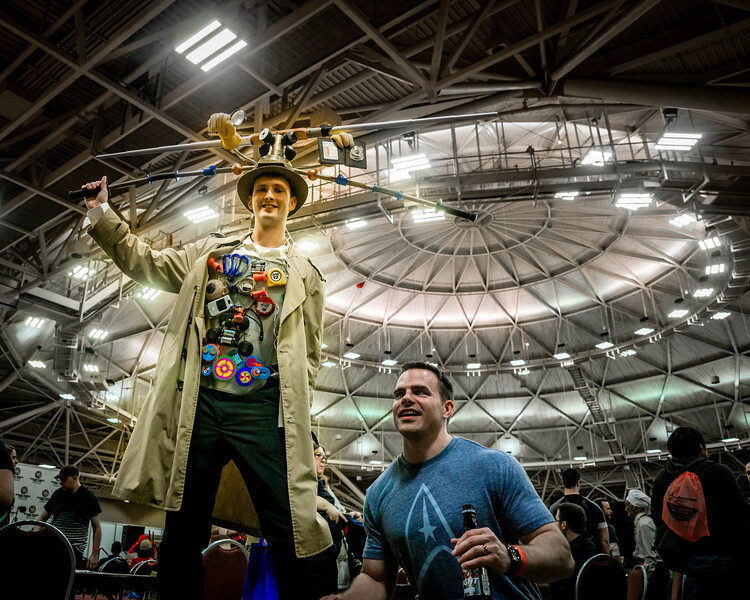 Inspector Gadget floating around the Minneapolis Convention Center and navigating between drunk people. These guys were really shy about having their picture taken (sarcasm). Tony Stark/Iron Man and friend (?) it was nice having people actually get into character and pose for these. 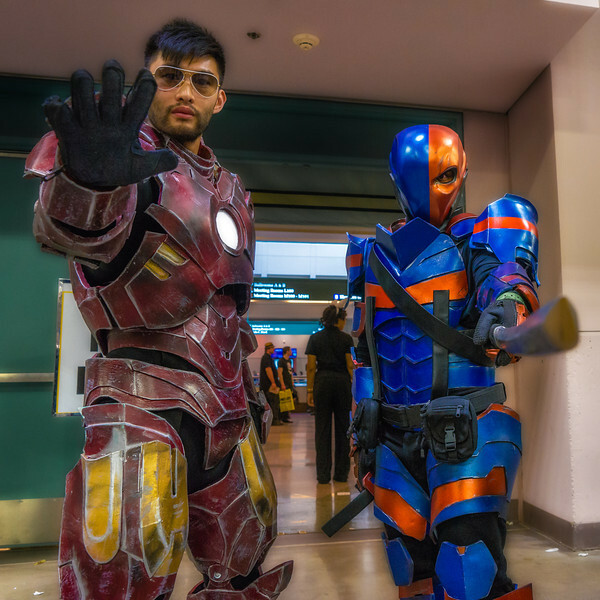 Iron Man and blue/orange guy. 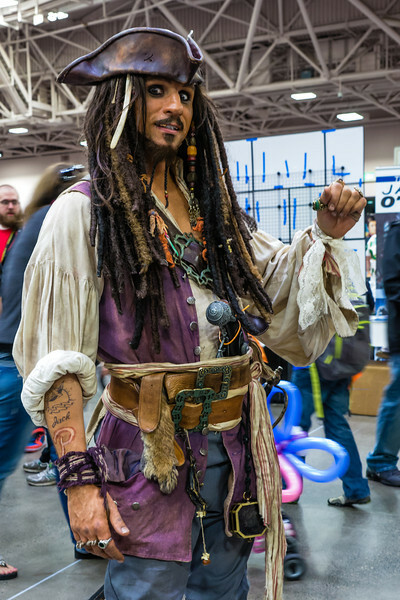 Once again here’s the rest of the gallery Minneapolis Comic Con .